Activities include: learning about compass navigation, designing a compass rose and giving an oral presentation about an American historical figure. Start thinking about this project early in October so as to make time for research and creating a poster board. 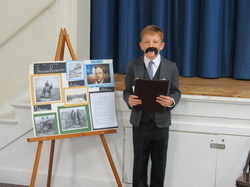 When you sign up on the registration form, please indicate what American figure your student will be presenting. This will help ensure that we do not have too many duplicates. 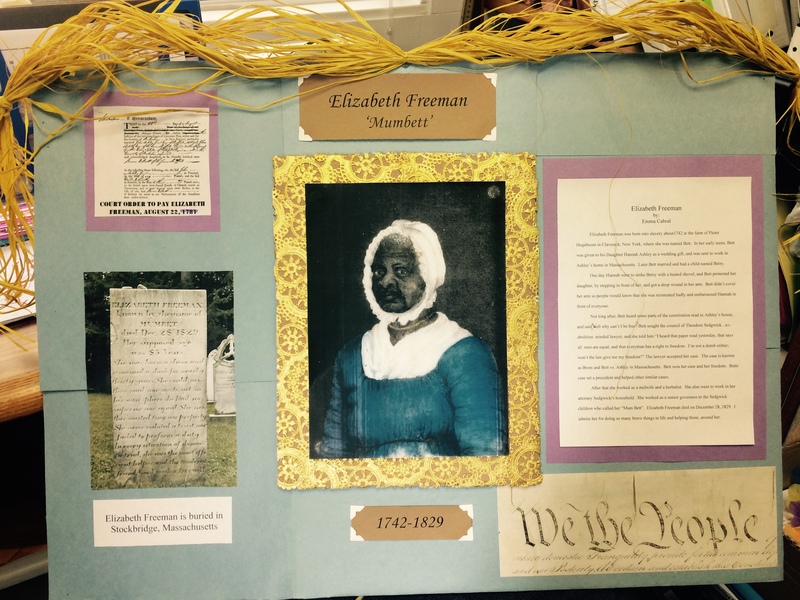 The biography project is required for the 5th grade students and upperclassmen siblings. The 3rd and 4th grade students have the option of just being part of the audience. We will have separate K-2 activities for siblings. Parents, we would like you to stay for the first 15mins. as we give you an introduction to our 5th grade activity day calendar. Also, you are welcome to come hear your child present his/her biography. Times of presentations will be announced at the opening. We will conclude our day with an Explorer's Picnic. We are asking that each family bring one item to share: hardtack (Google, hardtack to find many different ways to make it), cheese cubes, beef jerky, dried fruit or?? (have your child research what sailors ate out at sea). First time users of Discovery Education will need to obtain a pass code from their E.C.